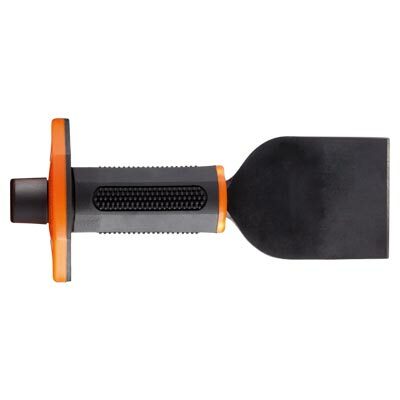 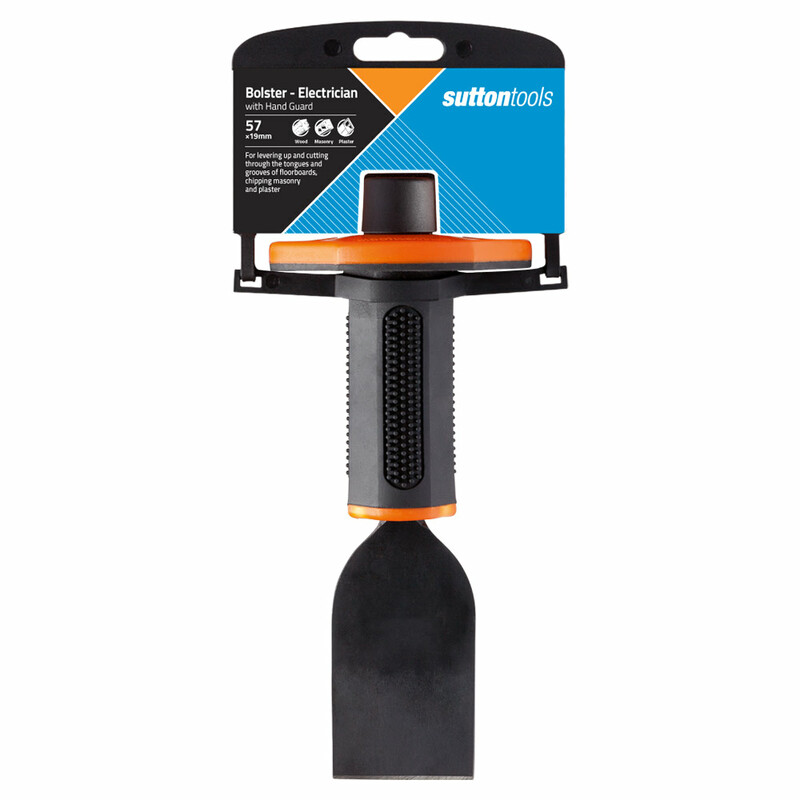 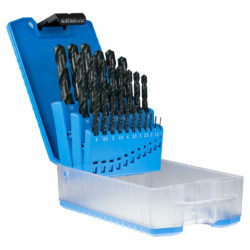 Sutton Tools Bolsters are suitable for cutting bricks or paving during construction. 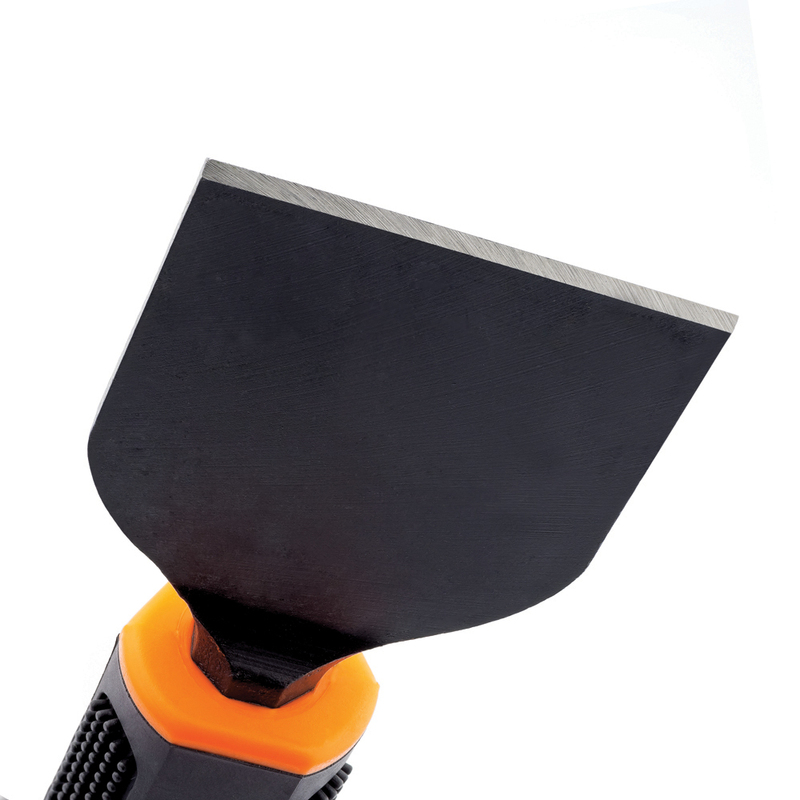 The cutting edge can be easily resharpened for clean, precise cuts. The wide hand guard protects from accidental mis-striking and injury.